Attention, foodies: The Crescent City never disappoints. Check out the food festivals in one of the culinary capitols of the world. Beignets, frappés, étouffées...If your main reason for visiting New Orleans is food and drink, you’re not alone. Year after year, this city makes everyone’s list of top foodie destinations. 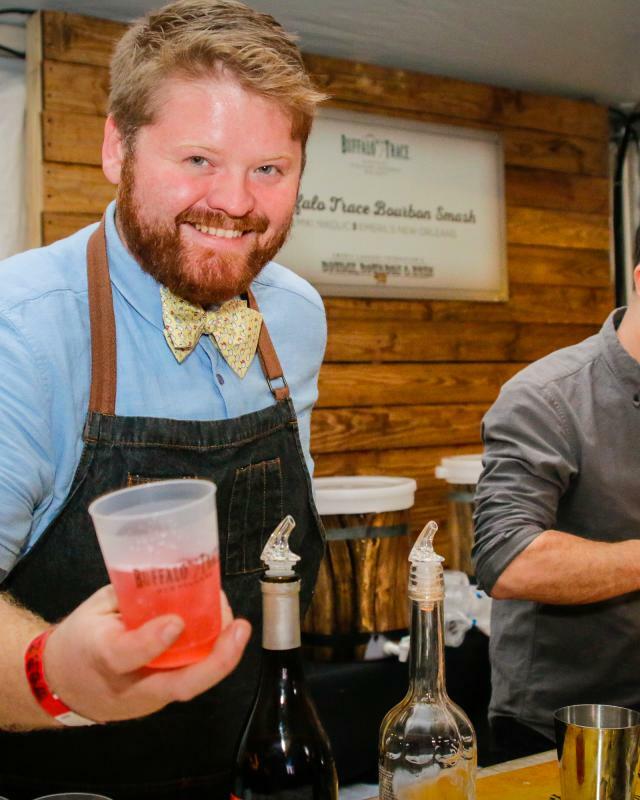 Festivals and events are an awesome way to get a taste of what’s turning heads and pleasing palates. 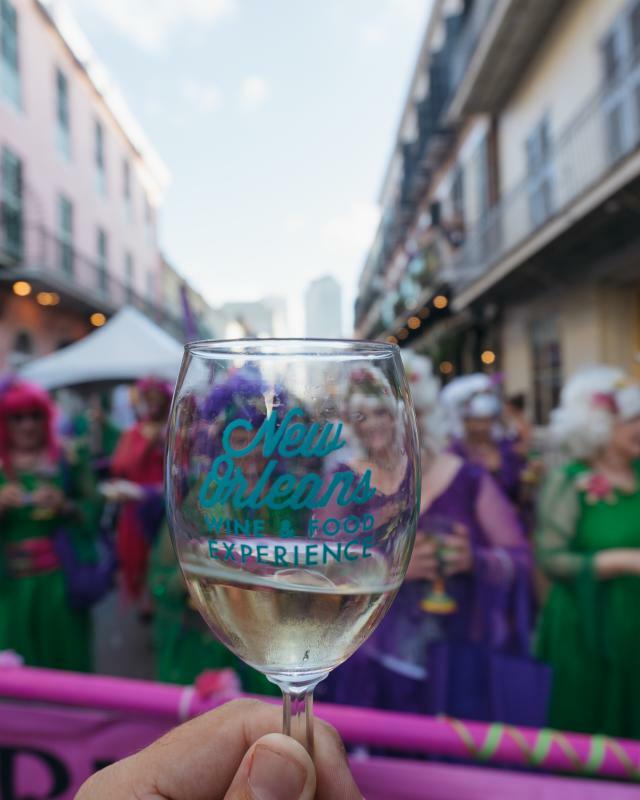 Come celebrate everything from gumbos to merlots with dine arounds, cooking classes, special cocktail hours and tastings, fun history lessons with top celebrity chefs and more. Why not plan your next trip around one of the events below?